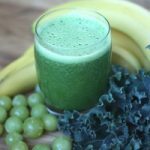 When you choose to include green grapes in your green smoothie recipes, you will be providing your body with many nutritional benefits. 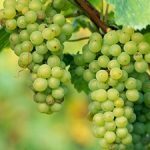 There is some medical research and evidence that suggests that the consumption of green grapes can improve your blood circulation and prevent the formation of blood clots. 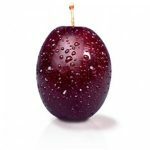 Green grapes also contain flavinol compounds that can assist in repairing connective tissue and in protecting your body against damage from free radicals. 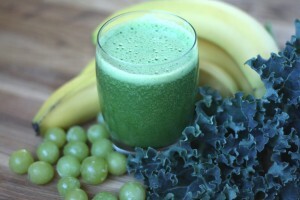 Here is a smoothie recipe with green grapes for you to try! 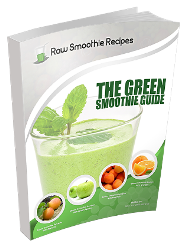 Each of the ingredients of these green smoothie recipes should be added to your blender one at a time and blended together until smooth. 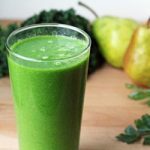 A single one of these green smoothie recipes will make 4-5 cups of smoothie, and it will only take a few minutes of your time in the mornings to make these smoothies. 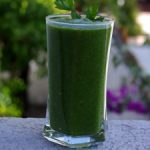 Green smoothies are incredibly beneficial for your body, and you are encouraged to check them out for yourself. Even if you do not like this particular recipe (which we guarantee you will! 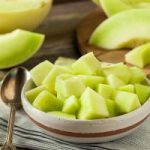 ), then you are encouraged to grab your favorite fruits and vegetables and begin experimenting with your own green smoothie recipes today!